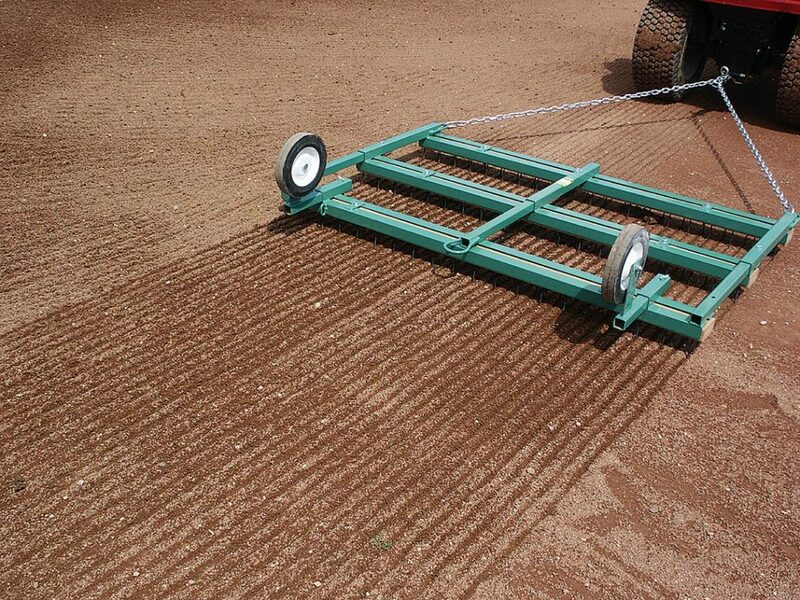 Solving problems and helping you make your fields not only look better, but play better. That’s what Beacon’s all about. Our history of innovative products has set the standard for quality and performance for more than seventy years. Proper weight and portability is critical. This favorite nail drag kicked off a new generation of Beacon drags. 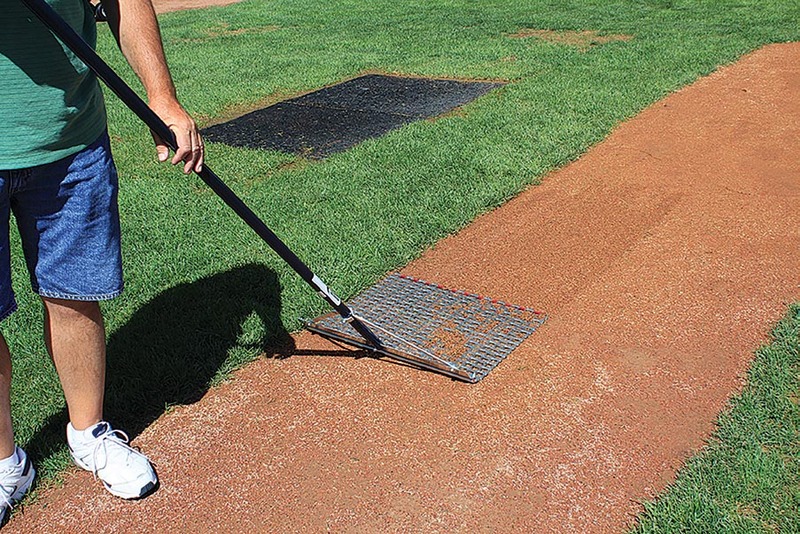 A favorite for many Major League groundskeepers, this was nicknamed a “Board on a Stick” by a certain Baltimore shortstop. 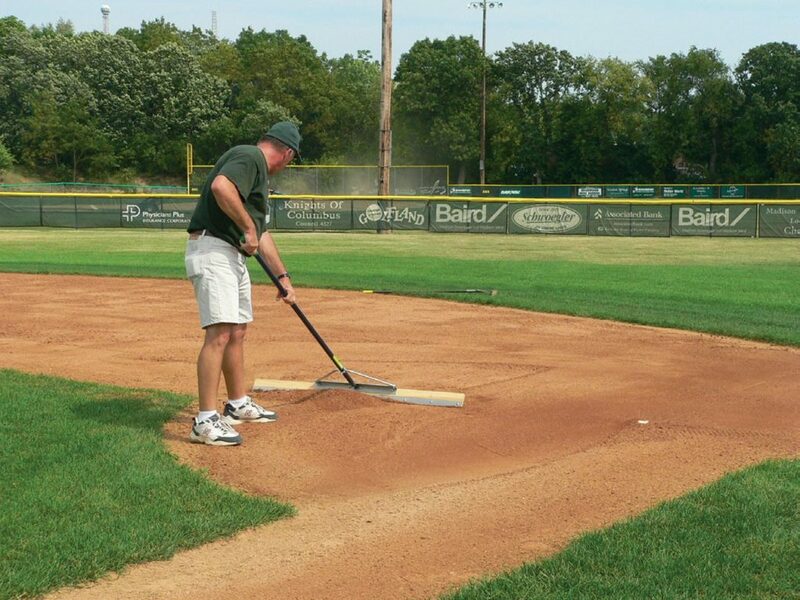 The first of many tools designed by Beacon’s head groundskeeper, Paul Zwaska. 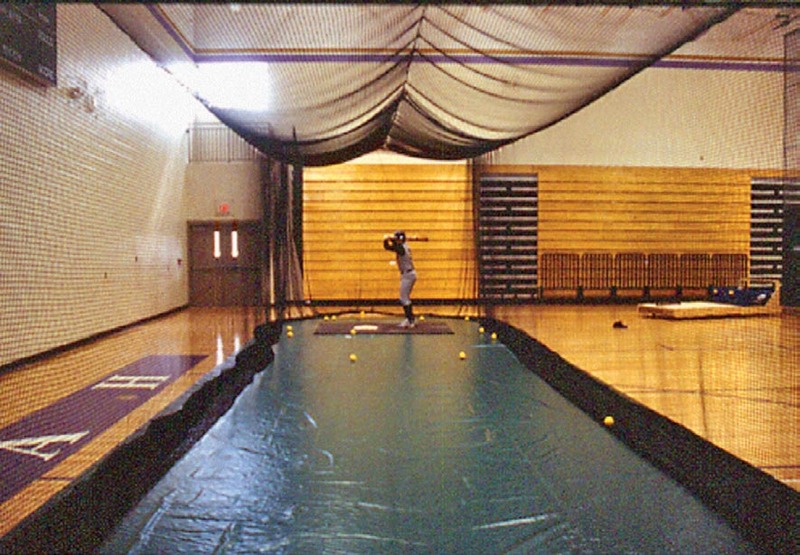 It would be 9 years before it would become known as the “Phantom” but this indoor cage was a clear winner from the start with its revolutionary 5-minute setup. The brush agitator delivery system meant a better line with less chalk. 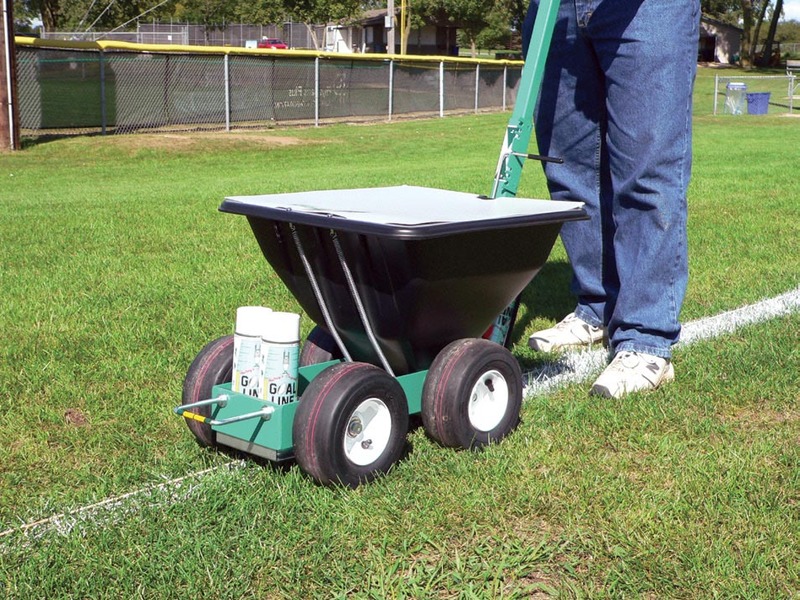 The heavy-duty frame, molded hopper and retractable handle quickly made it the industry standard. The single model rolled out in ’03, but this multi-cage game changer showed how easily you could put them side-by-side. 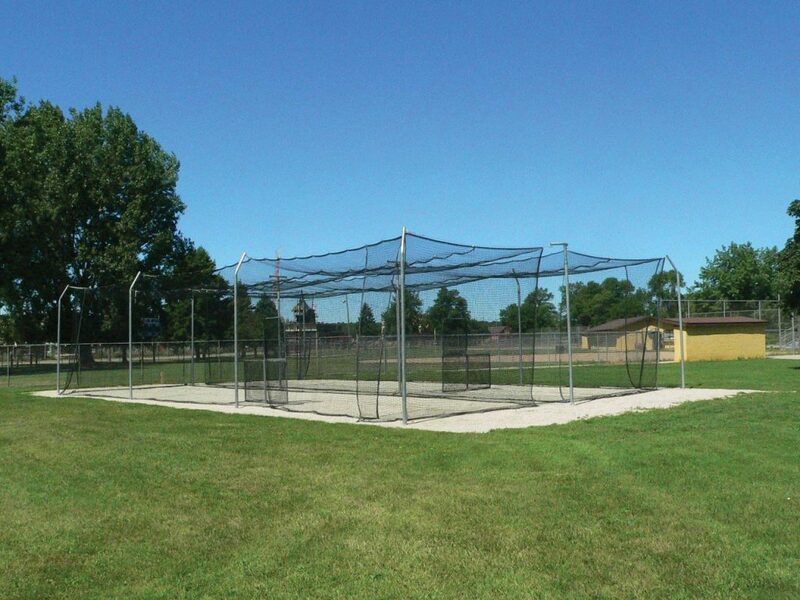 Still the #1 outdoor cage. 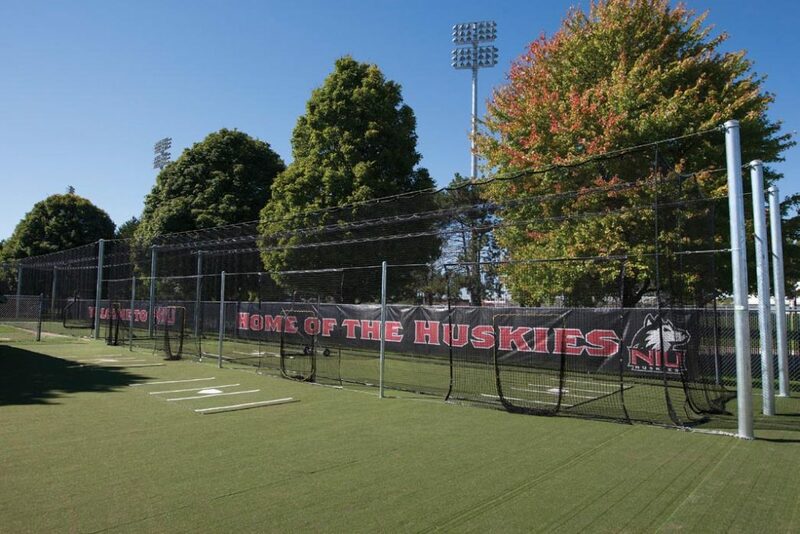 These professional quality infield screens got the ultimate stamp of approval when our L Screen was used for the Home Run Derby during All-Star Weekend. To design this best-in-class nozzle we went to those who know hoses & nozzles best — firefighters. Easy Stream to Fog switching with a Flush setting to clear it out. Perfect. 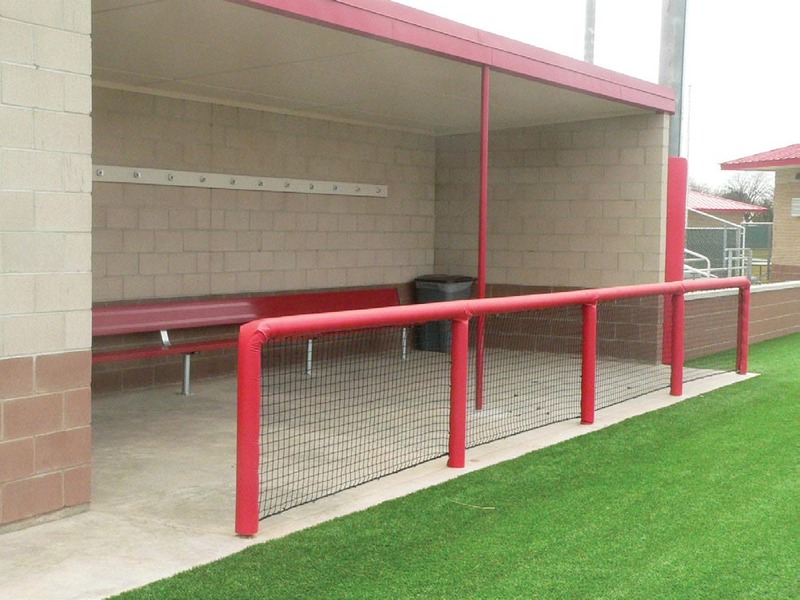 Developed to combine safety with aesthetics, they’re easy to install and look great. Real protection that can also offer sponsorship and branding opportunities. It seems so simple now. But these cuffs not only brought stability and alignment to outdoor cages, they also brought unique color and branding. 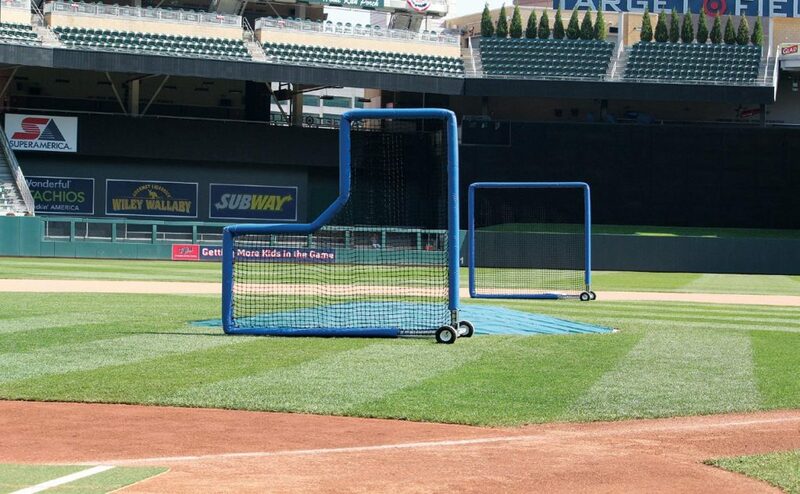 These net systems solved an age-old problem — keeping balls where they belong. Easy-up and easy-down barrier nets reduced the hazard of errant balls going astray. 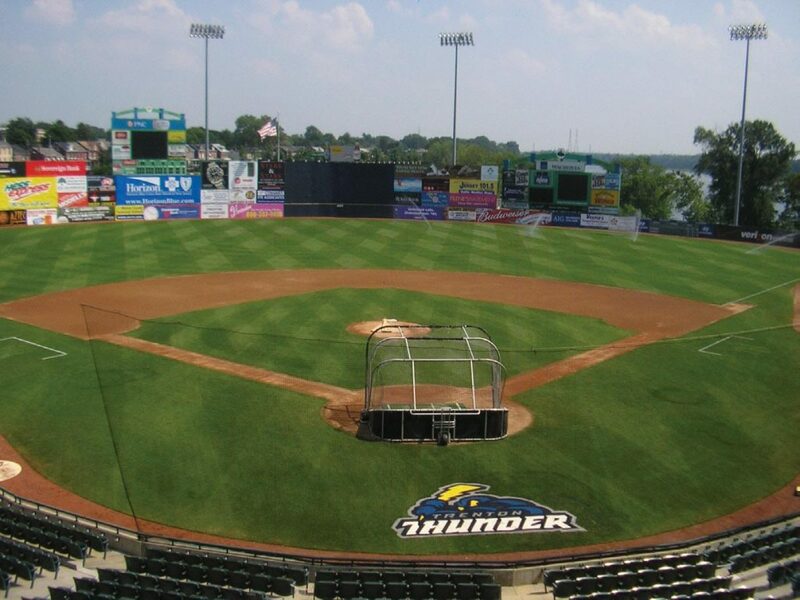 Repeatedly painting logos on the field is time consuming and destroys grass. These turf logos solved that problem — lay it in and forget about it. They look great day after day, without touchup. 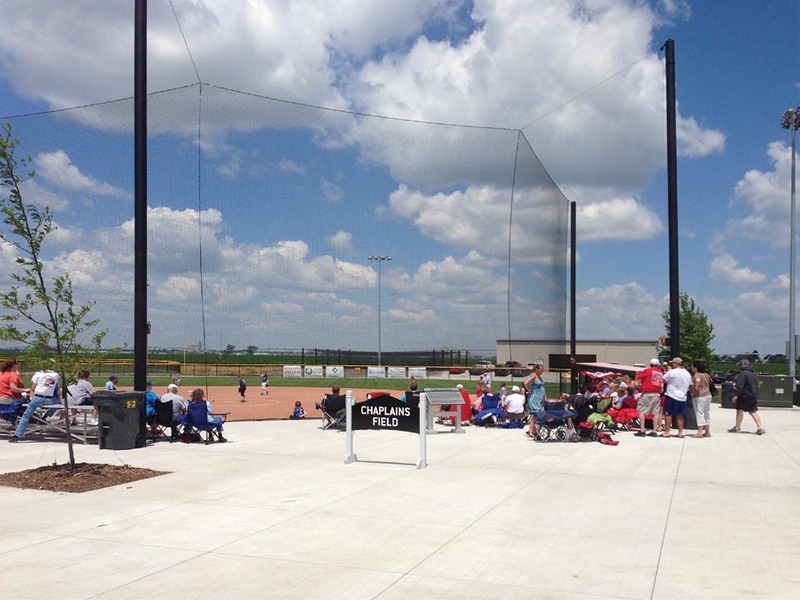 We had made custom backstops for years. 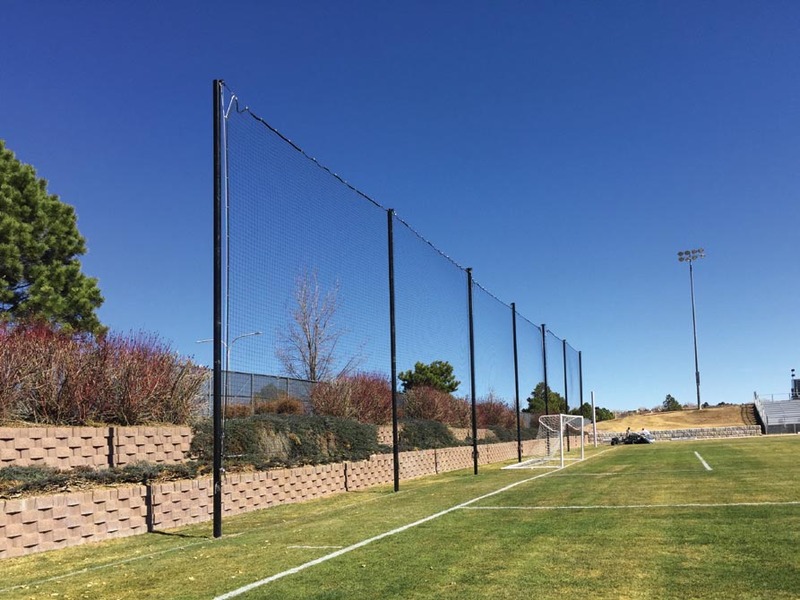 These standardized the design to bring better sightlines and superior safety to everyone — no more chainlink fences. This multi-tasking field tool solved two problems with one simple solution. Hold down tarps without the mess of sandbags, adjust your nail drags for the perfect depth for the field’s conditions. 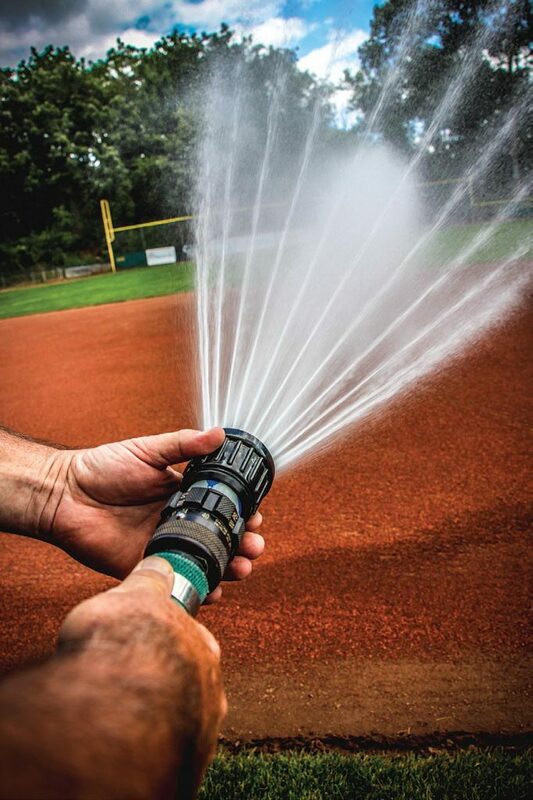 Using a broom to push water off your field is a big no-no. 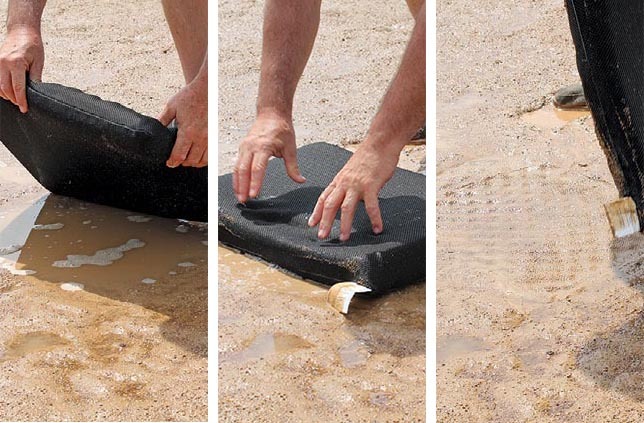 Our durable hydrophilic foam sponge finally offered a workable solution to a problem everyone encounters. The success of our Cocoa Mop for finishing small areas led to the development of a solution for heavier infield soil types. It was a best seller as soon as it was introduced. 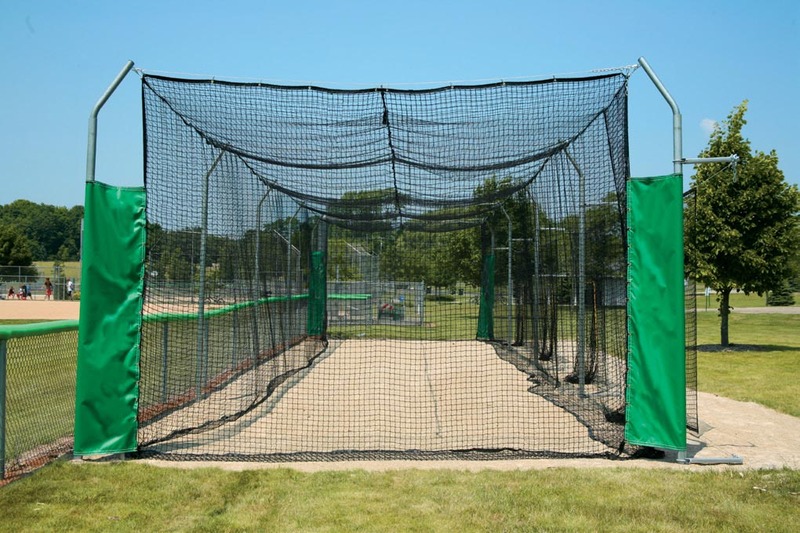 This batting cage left only ONE way to define heavy-duty. Massive support pipes with no side poles makes this huge 14ft x 14ft cage the best in class. 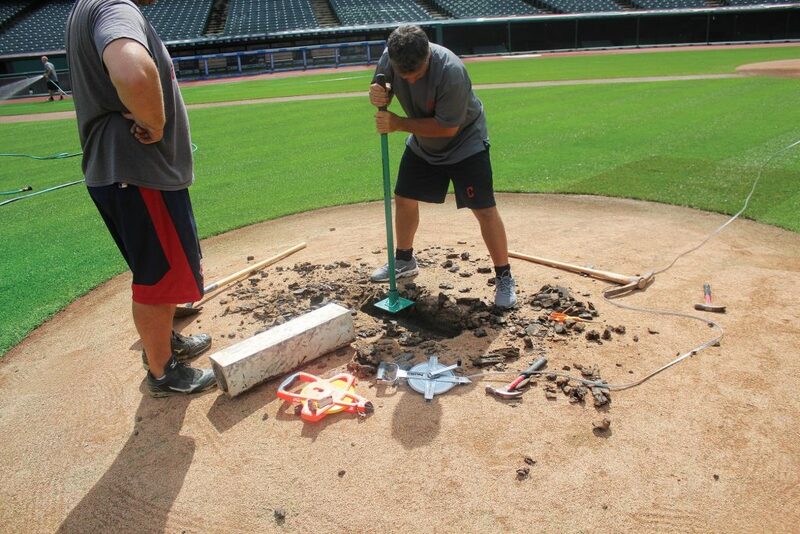 We were looking to reduce fatigue when using a field tamp. Four interchangeable, articulating heads brought all that and much more. 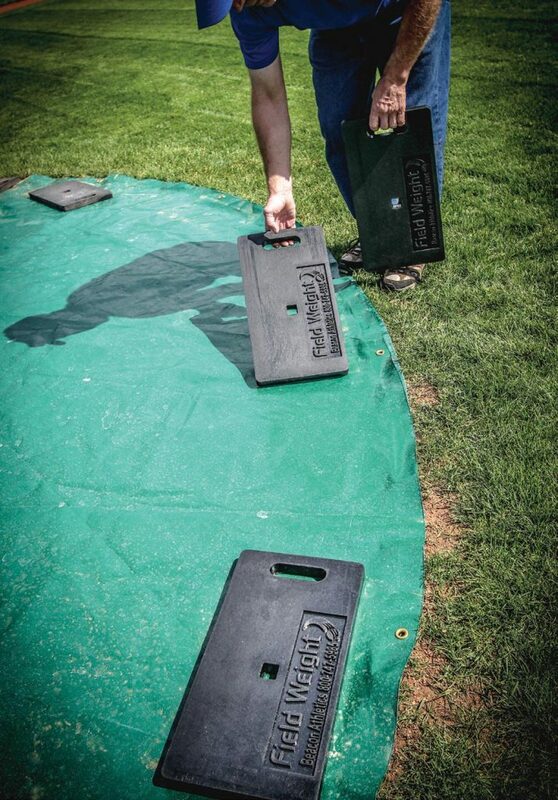 We reinvented a classic groundskeeper’s tool. Stay tuned, we’re problem solvers. We’re in the field, testing, talking and developing products that exceed your expectations. We’ve never been satisfied with simply keeping up, we’re out to make things genuinely better.